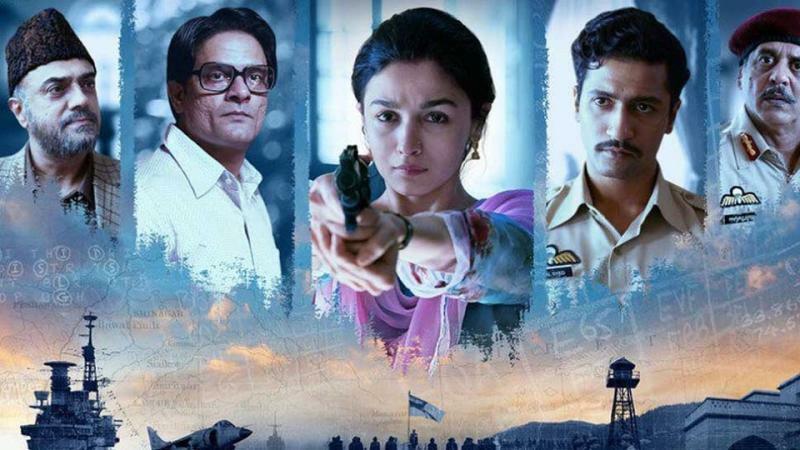 Meghna Gulzar’s latest film, ‘Raazi’ have created quite a stir in the Bollywood industry with massive positive critical acclaim and box office collection. The movie directed by Meghna Gulzar with Alia Bhatt and Vicky Kaushal in the lead roles came like a breath of fresh air early this year. It shows us that how patriotism is not something where you have to bash another country. The movie then went onto collect 200 crore which is amazing considering that it broke a lot of glass ceilings. 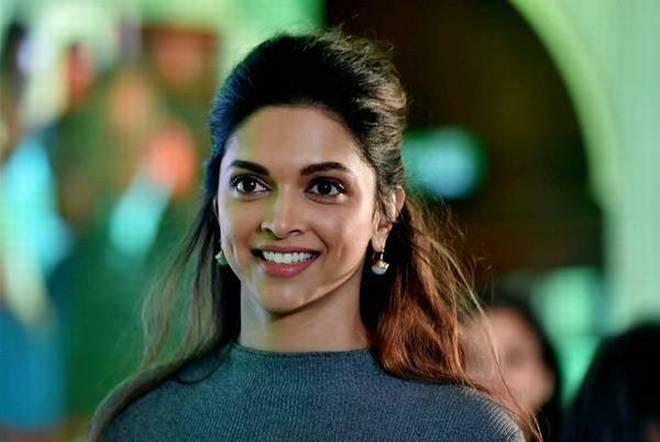 Deepika Padukone, on the other hand, is currently at the top of her game and she is trying to mix and match both commercial and slightly offbeat films. Last we saw her in ‘Padmaavat’ which had a lot of struggles but the movie overcame all of it and went onto become a blockbuster. After the huge opening of ‘Padmaavat’ she took a sabbatical from films after the release of Sanjay Leela Bhansali’s magnum-opus. As reported earlier, the rumours are going strong that these two magnificent women are coming together for a movie. The film is supposedly based on acid attack survivor Lakshmi Agarwal. Lakshmi, who was attacked by a man after she rejected the man’s proposal. Now the lady has started her NGO and has been helping other victims. Gulzar’s daughter found the story very inspiring and thus, decided to make a film on her life. Reportedly, the film is going to go on floors in February and Deepika is starring as the lead of the film. 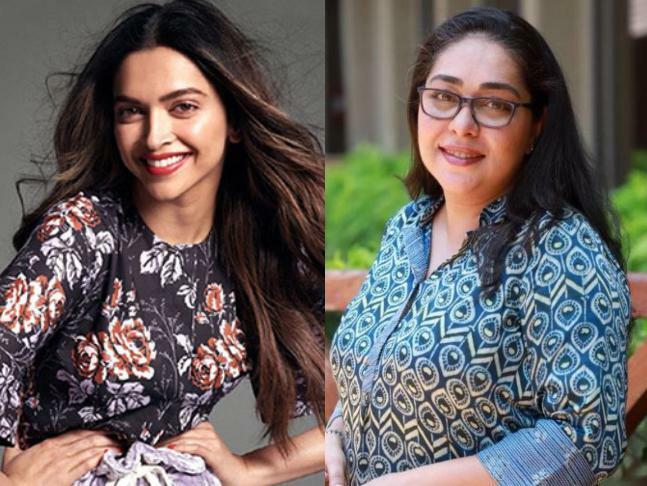 Now, as per Mid-Day, Deepika have also decided in co-producing the film with Meghna. Deepika has supposedly set up her production house and the ‘Padmaavat’ actress is now keen on producing films. Well, we have to yet wait till the official statement comes out!